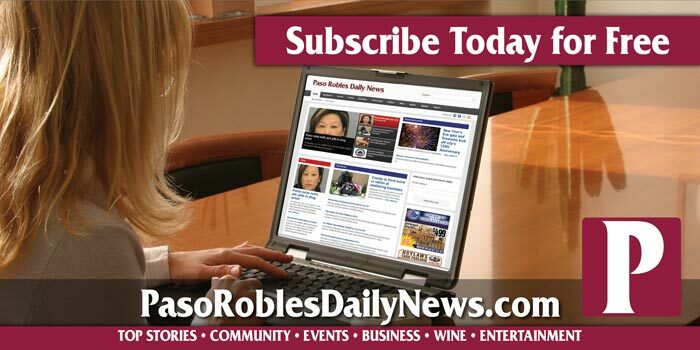 I help local businesses here is our beautiful town of Paso Robles expose their services online. I do it by designing websites that not only look good, but also bring in traffic. More traffic equals more potential customers. I’ve been working on and setting up websites for myself and my own businesses for years. One day it hit me… Local business owners have no idea that people are online already looking for the exact business or service that they are offering, and yet, these business owners are nowhere to be found online! I help local businesses expose their service to hundreds of potential customers with great looking websites. I also help those in business with exciting websites better expose their websites so that their potential customers will find them. A greater depth of experience than any other IT professional. An understanding of business that propeller heads cannot grasp.